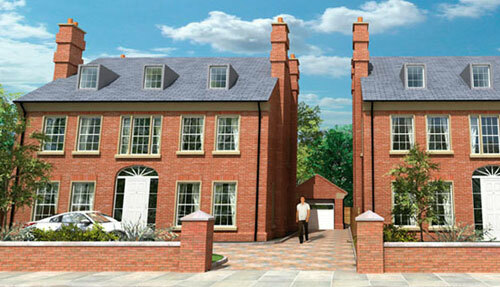 An exclusive development of 9 detached houses in the East of the city. 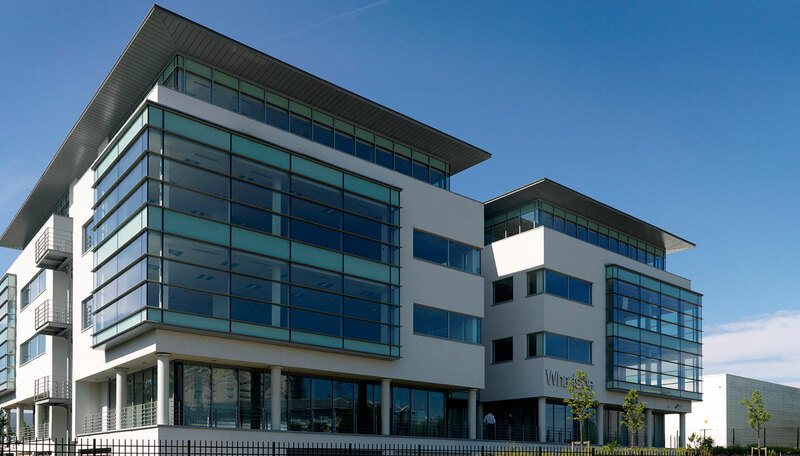 An innovative and welcoming development in the east of the city where individually designed family homes were created in an exclusive gated development. 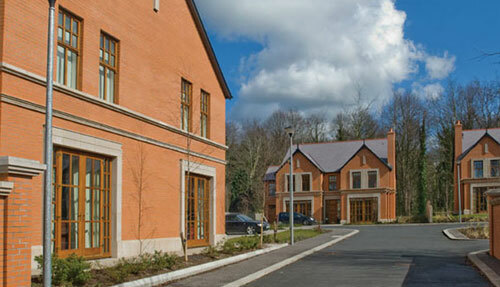 A prestigious development of 87 apartments overlooking the Lagan. 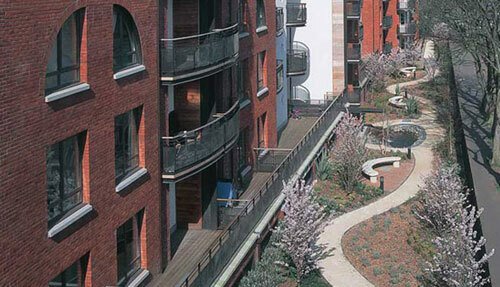 This scheme elevated the standard for new residential developments creating a landmark project and an exemplar for integrating communities into the flow of a city. 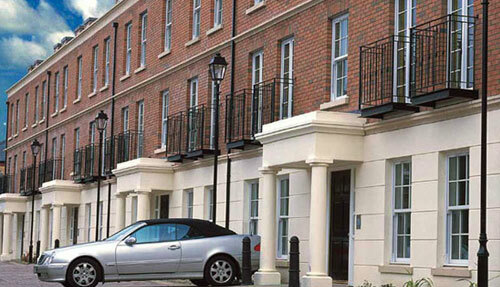 The creation of modern self-contained apartments and houses in a traditional townhouse style. 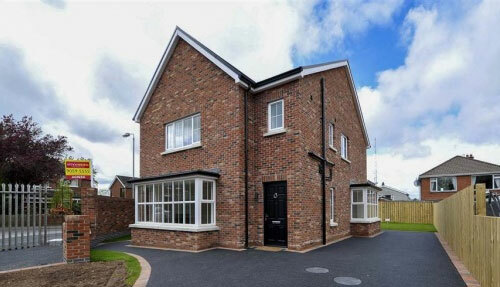 The developments of two spacious family homes in the south after Malone area of Belfast.